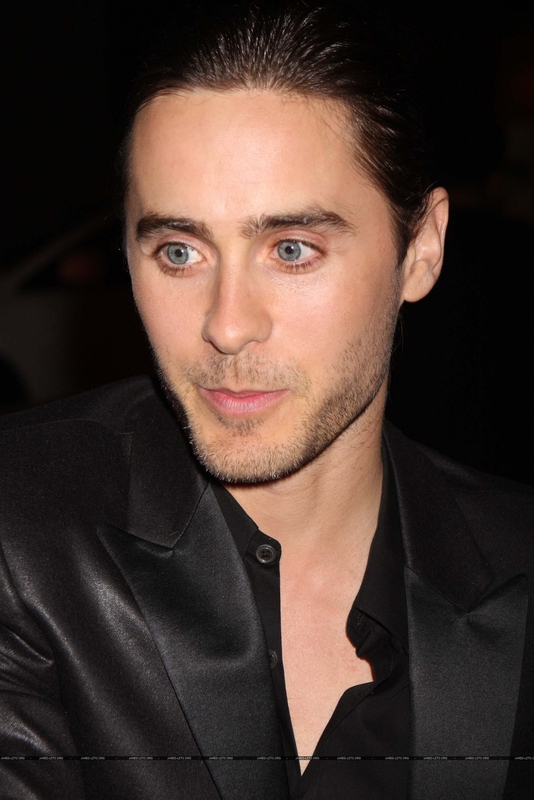 Jared Leto! <3. . HD Wallpaper and background images in the Jared Leto club tagged: jared leto 30stm 30 seconds to mars jared leto. This Jared Leto photo might contain completo, vestito di affari, ritratto, headshot, primo piano, and closeup.